Do you have an eye for detail? 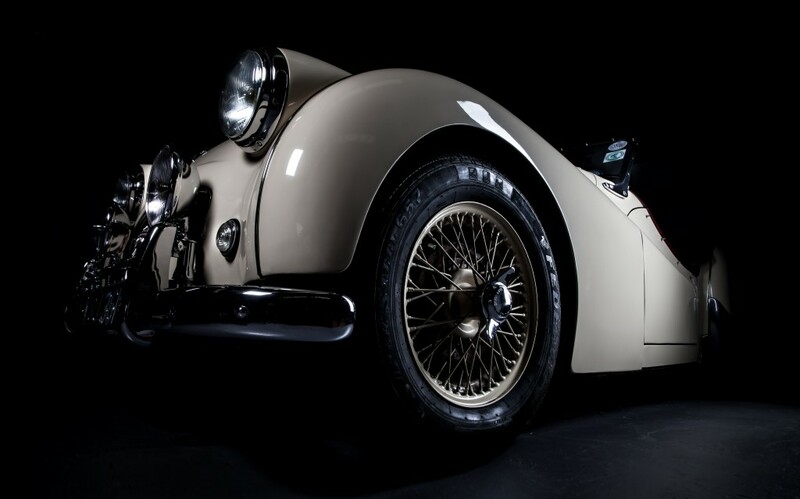 Do you have a passion for classic cars? We are looking for an experienced body finisher and painter to come and work in our prize winning restoration workshop. Experience and skills are desired but for the right person we will train you to our standard. This is a real opportunity to fine tune a skill and to play a part in preserving some beautiful historical vehicles. If your painting experience is home decorating please do not apply! For further information please message us telling us about your experience. We will get back to you.